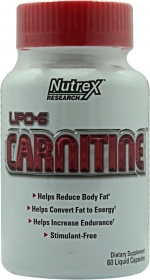 Have a question about Lipo-6 Carnitine? What is it, what does it do, how and when to use or something else? Ask us. 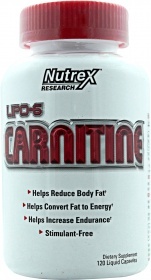 WARNINGS Lipo-6 Carnitine : As individuals vary so may results from using this product. Keep out of reach of children. Do not exceed recommended daily dosage! These statements have not been evaluated by the Food and Drug Administration. This product is not intended to diagnose, treat, cure, or prevent any disease.